In a beach city brimming with boards and wet suits, this surfer-inspired pop up is a sure-fire shoppers haven. 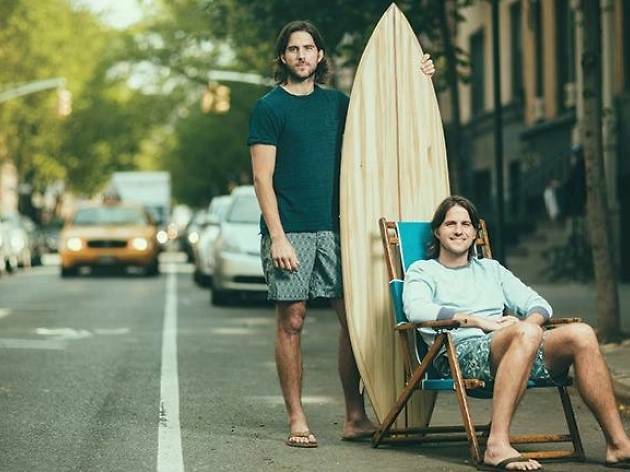 New York based brand Faherty is bringing its latest spring collection for both men and women to Venice Beach’s STAG for an epic eight-week pop up. 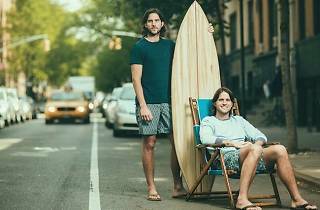 Thumb threw effortless contemporary threads, vintage surfboards, archival surf photography, and antiques. Help kick off the launch of this partnership—the Angeleno way—with tacos and tequila on Feb 13 from 6-8pm.